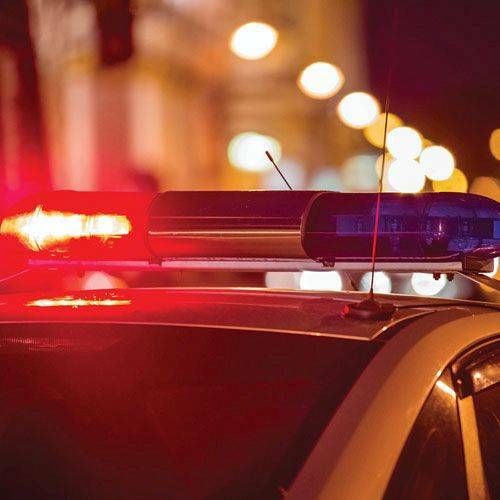 PUTNAM COUNTY — The Putnam County Sheriff’s Office is investigating a motorcycle crash from Saturday night. According to a news release at 7:18 p.m. Charles W. Murray, 72, of rural Defiance, was westbound on state Route 15 near Road G-14 in Greensburg Township when he lost control of his motorcycle and struck a tree. Both Murray and a passenger, Mary C. Murray, 69, were ejected off the motorcycle. Charles was taken to Mercy Health-St. Rita’s Medical Center by Continental EMS while Mary was flown to the same hospital by Life Flight. Charles had minor injuries while Mary had moderate injuries.